Shriram Transport Finance Company Limited, one of the largest asset financing NBFC in the country, with a primary focus on financing pre-owned commercial vehicles is proposing a public issue of Rs 5,000 crores by issuing 5,00,00,000 (five crore) Secured Redeemable Non-Convertible Debentures (NCDs) of the face value of Rs. 1,000 each. Through Tranch 1 Prospectus dated June 25, 2018 the company is offering to public for subscription 5,00,00,000 (five crore only) NCDs of face value of Rs. 1,000 each aggregating to Rs. 5,000 crore with a Base Issue consisting of 1,00,00,000 (one crore) NCDs of face values of Rs. 1,000 each aggregating to Rs. 1,000 crore with an option to retain over-subscription upto the Shelf Limit of Rs. 5,000 crore. The proposed NCDs under this Issue have been rated ‘CRISIL AA+/Stable’ by CRISIL and ‘IND AA+: Outlook Stable’ by India Ratings and Research for an amount of upto Rs. 5,000 crore. These ratings indicate high degree of safety regarding timely servicing of financial obligations and carrying very low credit risk. Options of investment tenors are 3, 5 and 10 years, with coupon of 9.10% p.a., 9.30% p.a. and 9.40% p.a. respectively with monthly, annual & cumulative payment options. Series I and II are monthly options, having tenure of 5 years and 10 years respectively, and the Coupon shall be 8.93% p.a., 9.03% p.a. respectively. Series III, Series IV and Series V are payable annually, having tenure of 3 years, 5 years and 10 years, respectively, and the coupon shall be 9.10% p.a., 9.30% p.a. and 9.40% p.a. respectively. Series VI and VII are cumulative options, where face value and interest accrued are paid at the end of the tenure. Effective yield shall be 9.10% p.a., 9.30% p.a. respectively. Additional incentive of 0.10% p.a for the individual investors across all series. Further, Senior Citizens (initial allottees) are entitled to additional incentive of 0.25% per annum across all series i.e 0.35%. High Net-worth Individuals and Retail Individual Investors are collectively referred to as “Individuals”. 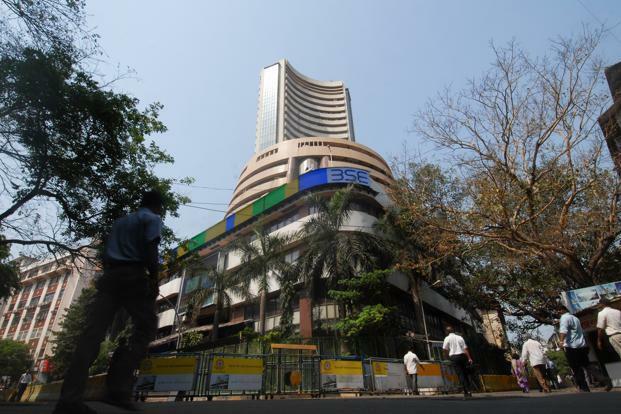 The NCDs are proposed to be listed on BSE Limited and National Stock Exchange of India Limited. Axis Bank Ltd, AK Capital Services Ltd, Edelweiss financial Services Ltd, JM Financial Services Ltd, and Trust Investment Advisors Pvt Ltd are the Lead Managers to the Issue. Catalyst Trusteeship Limited is the Debenture Trustee to the Issue, while Integrated Registry Management Services Private Limited is the registrar to the Issue.